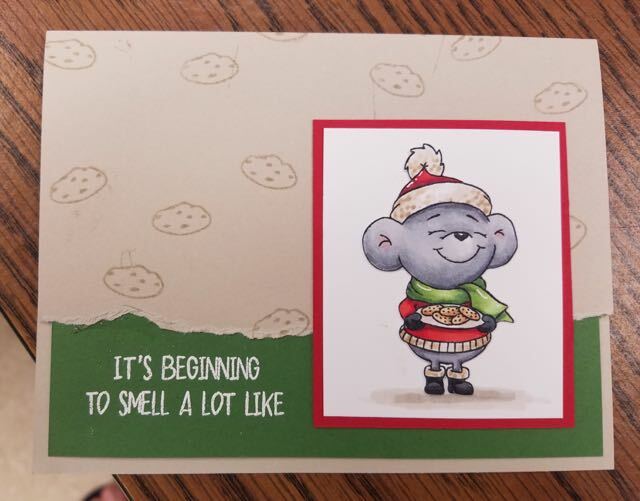 This week I thought we would make some Christmas cards. I'm still not overly excited about snow and the cold, but these cuties might help ease me in the Christmas spirit. The inside of this card says COOKIES. 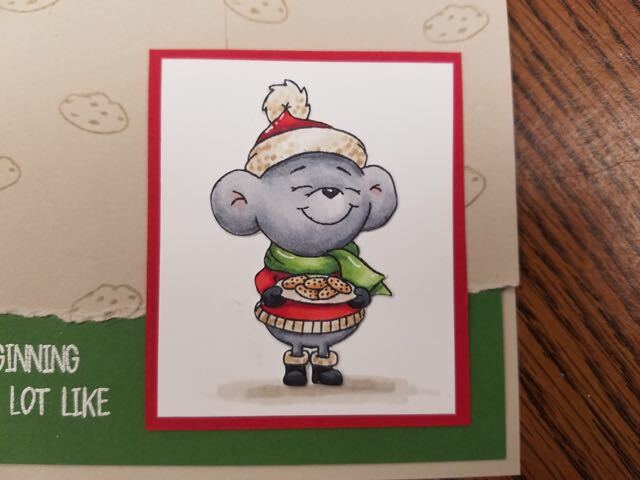 The inside of this card says COOKIES!